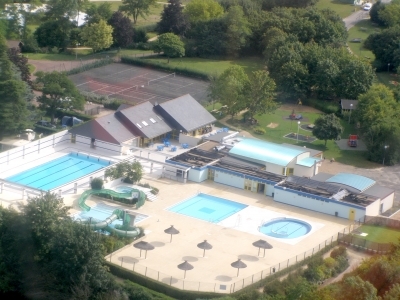 Situated next to the campsite, the water Park of Descartes includes 6 different pools, including one large pool of 25m as well as picturesque views of the river that runs alongside the park, water slides, a jacuzzi as well as a paddling pool ( for those aged 3 and under) and a sauna. For the adults and older children there is water aerobics whilst the children use the numerous swimming and paddling facilities. 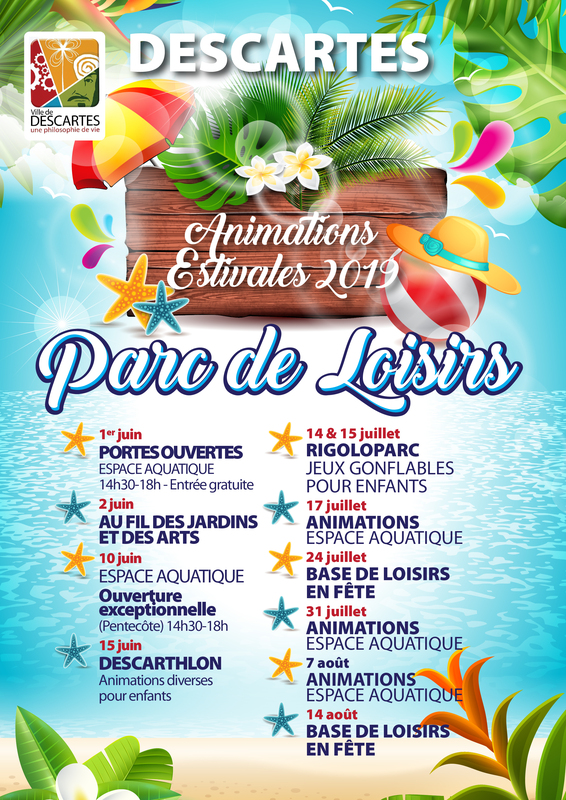 New services include the distribution of swimsuits and shampoo As well as the delights of the water park there is also a Cafeteria open throughout the summer period.